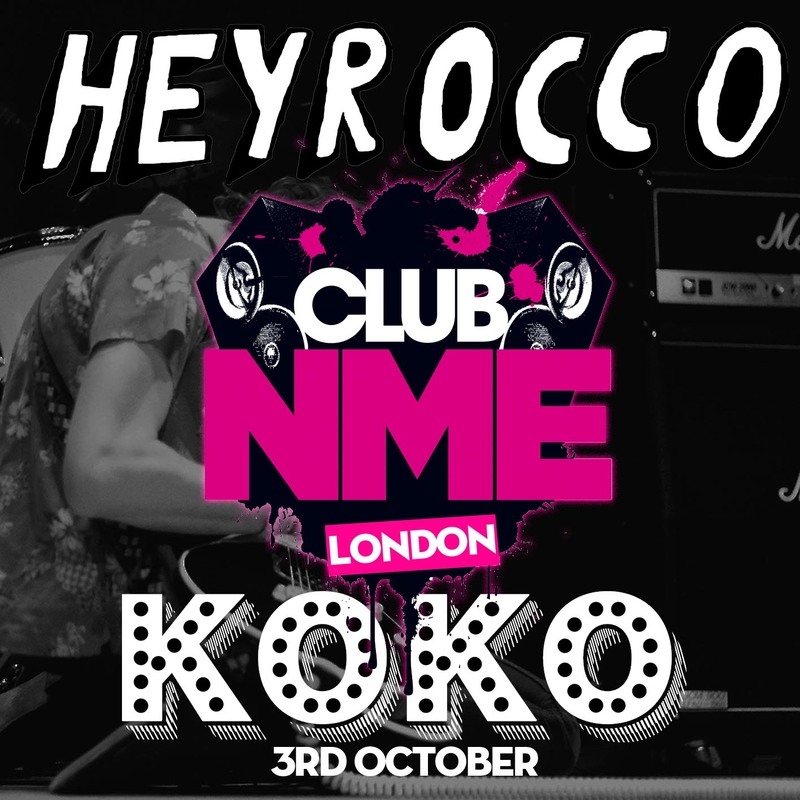 HEY ROCCO READY TO HEAD ON THEIR DEBUT UK TOUR! Kicking off at the infamous Brixton Windmill, via a showcase Club NME gig at Koko, before shooting around a list of some of the UK’s most famous breakthrough-band venues, the band are jumping into the UK’s music scene with both feet. And with highly-regarded backing from the likes of Huw Stephens, Clash Magazine, NYLON and the NME, attention should swiftly start to turn onto the South-Carolina trio as they unleash their punchy, grungy and finely-crafted songs over the next four weeks.